We understand that the decision to visit any doctor & to undergo treatment is an important one. 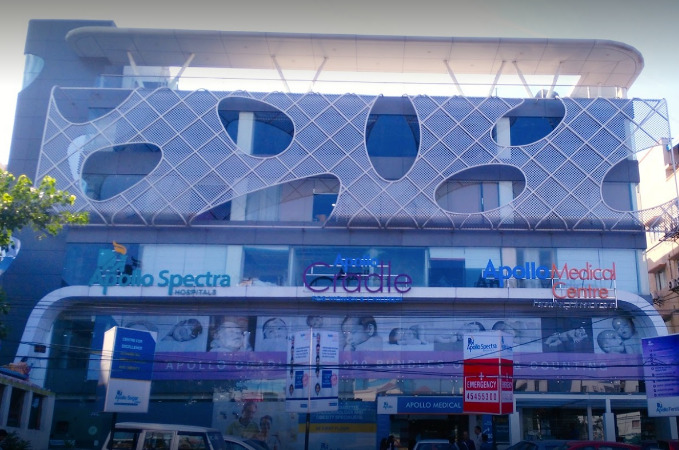 The Esthetic Clinics ™ is located at stand-alone centers and also at top hospital facilities in Mumbai, New Delhi, Hyderabad and Kolkata in India. 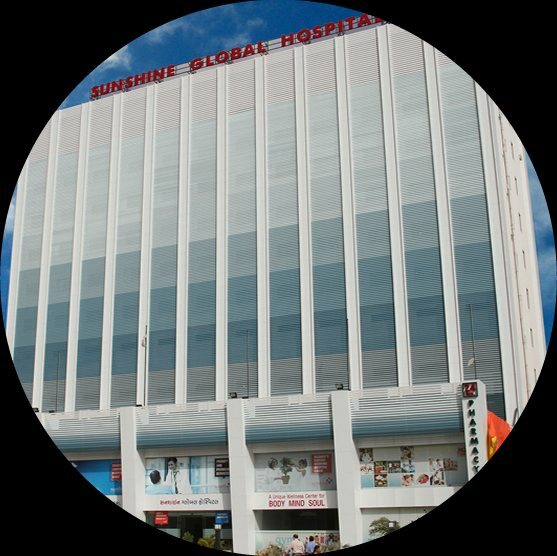 Our unique patient care model utilizes the strengths of having clinics where we consult patients & reputed JCI accredited top-class hospital facilities where we perform cosmetic & reconstructive surgeries. 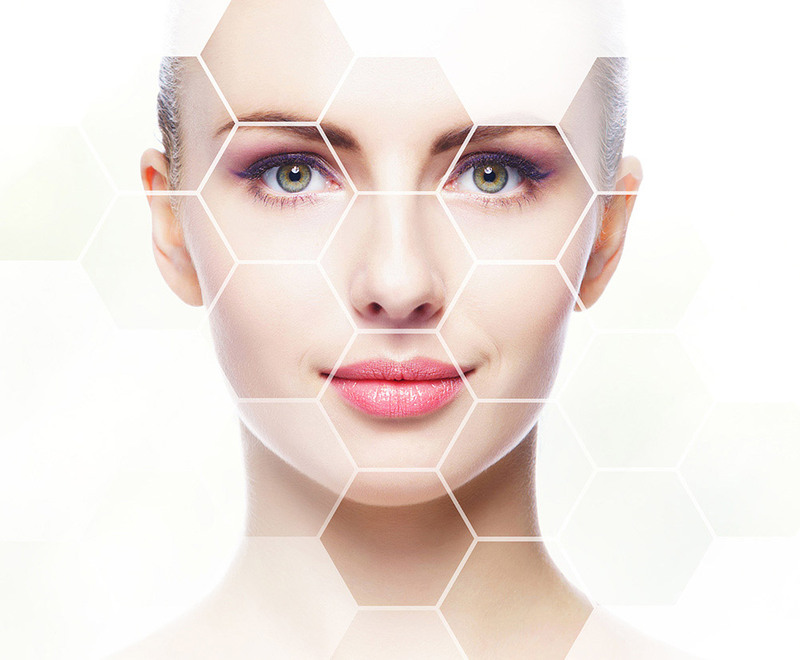 We have a multi-specialty model, where we combine the best plastic surgeons, the best skin care doctors (dermatologists), reputed maxillofacial surgeons, hair transplant surgeons, cosmetic surgeons & hair transplant surgeons, as well as the most advanced laser equipments anywhere in Asia, to provide the best possible care to you. 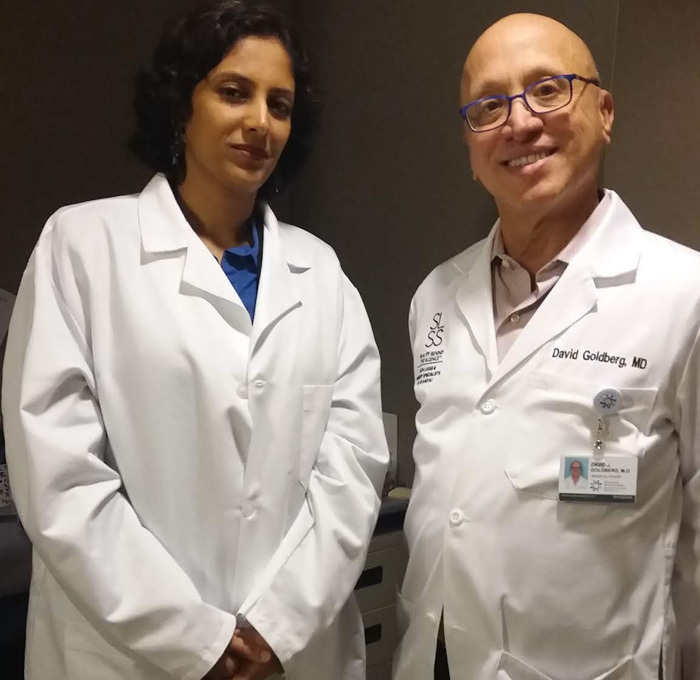 Our physicians are involved in cutting-edge research well & strive to give you a personal, caring, safe & positive experience. The Esthetic Clinics were voted as the “Most Promising & Innovative Cosmetic Clinics 2016” at the historic Pharma Leaders Summit & Awards 2016. We are a humane organization - We hire people from the lowest echelons of society, giving them a chance to really change their lives. 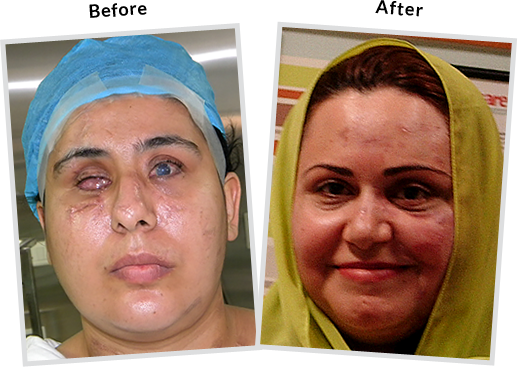 We also perform a significant number of surgeries for cancer patients & acid attack survivors, at the lowest possible costs. Claritas est etiam processus dynamicus, qui sequitur mut ationem consuetudium lectorum. Mirum est notare quam littera gothica, quam nunc putamus parum claram, antep osuerit litterarum formas humanitatis per seacula quarta decima et quinta decima. It is a procedure done on the areas of the head, neck, and body. If you have any deformity, or you are self-conscious about your aesthetic appearance, cosmetic surgery is an ideal treatment for you. Its primary objective is to enhance your appearance. However, it requires a highly skilled doctor to make a cosmetic surgery look like an absolute work of art. The Esthetic Clinics have state-of-the-art equipment with the latest technology and experienced surgical specialists to meet your expectations. Abnormalities on your body can make you feel conscious about yourself. How does one get rid of these abnormalities? 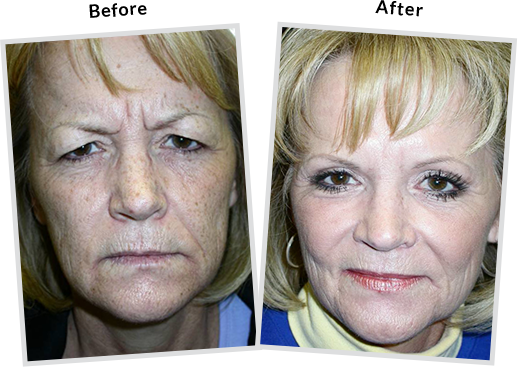 Reconstructive surgery can work wonders; especially with the right specialist to remove such abnormalities. The primary reason for people to opt for reconstructive surgery is infections, congenital defects, abnormal development, or trauma. This surgery can help boost your confidence and enhance your physical appearance. With the best reconstructive surgical specialists in the country, you know you’re in the right hands. 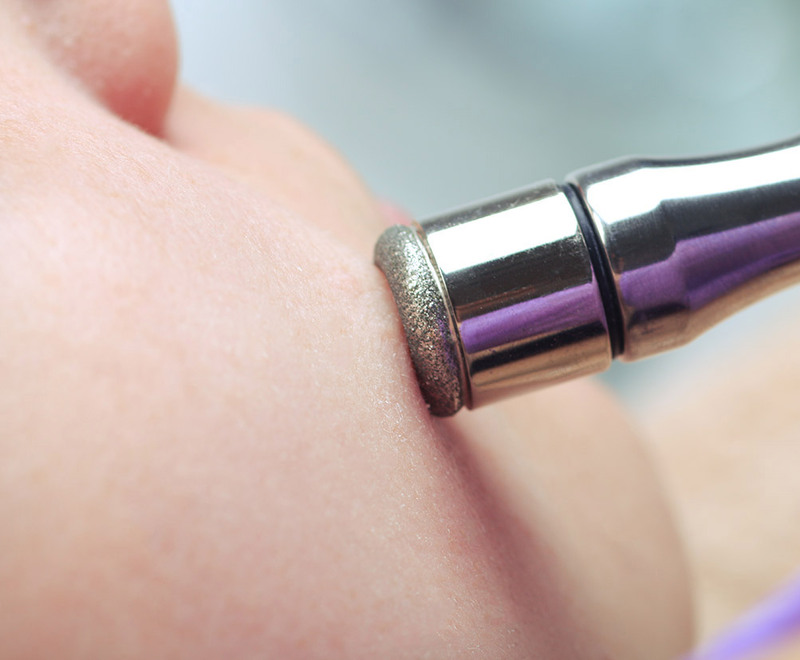 Skin cancer affects the tissues of the skin, the orbit, the face & various parts of the body. When you notice any abnormalities, it is imperative to book an appointment with a highly-qualified specialist for cancer treatments. At The Esthetic Clinics, we have highly-qualified professionals, working as a team, who are skilled in surgical procedures for treating cancer. Furthermore, we provide a variety of solutions to reconstruct your face & body, after any form of cancer surgery, so you can look normal & lead a normal life. An ever-changing lifestyle, increasing stress, and the slowly deteriorating conditions of the environment can have a straight impact on your skin. (add a few examples of skin care issues) It may leave you frustrated and not feeling like yourself. 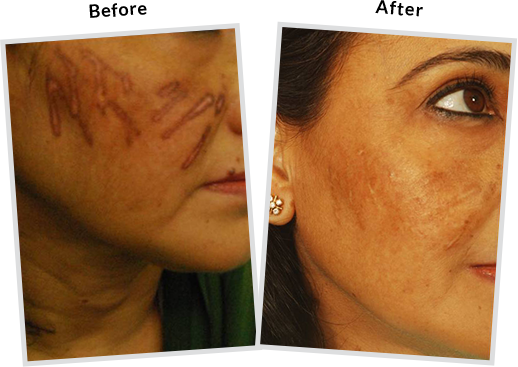 In such situations, it is best to get your skin treatment done from the top skin care clinics in the country. The skin specialists at The Esthetic Clinics are highly qualified and skilled professionals who can treat a wide variety of skin ailments. Some skin ailments occur due to a variety of environmental and lifestyle conditions. 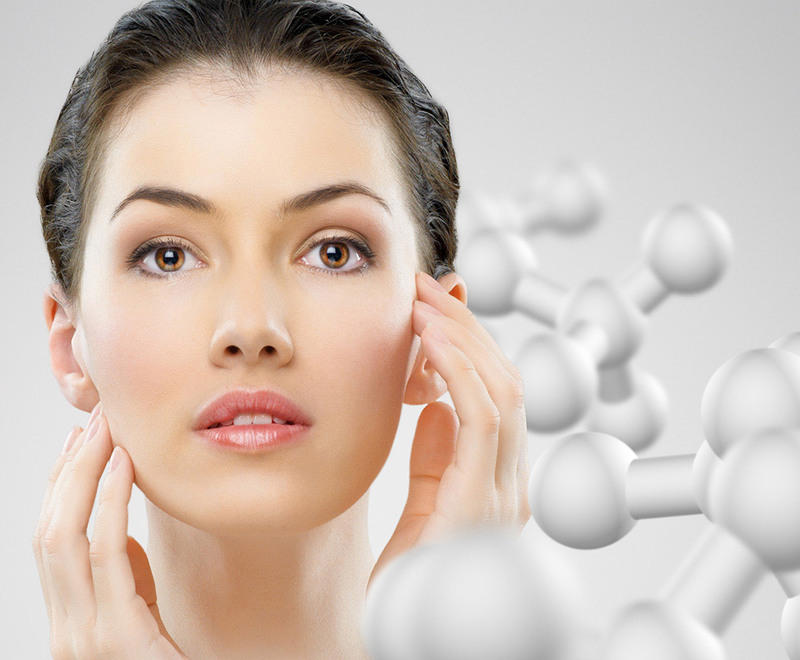 They result in skin problems like dark circles, dark spots, acne blemishes and other such ailments that scar your skin. The Esthetic Clinics provide a variety of skin treatments like laser skin pigmentation treatment, skin lightening & whitening treatment, laser hair removal treatment, laser scar removal treatment, Botox and dermal fillers treatments, dark circles treatment and many more. Your hair requires an equal amount of attention as your skin. However, due to a variety of reasons like late night parties, lack of sleep, extra working hours, family and financial stress most people experience slow to substantial hair loss. It is ideal you get it handled before it is too late! Excessive hair fall is not a good indication and needs to be taken care of immediately. 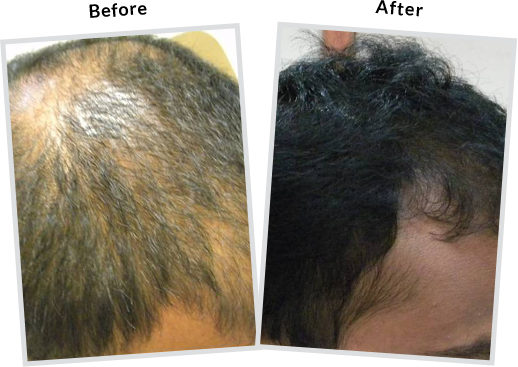 At The Esthetic Clinics, we have various hair loss treatments & hair transplant surgeries, based on your condition. 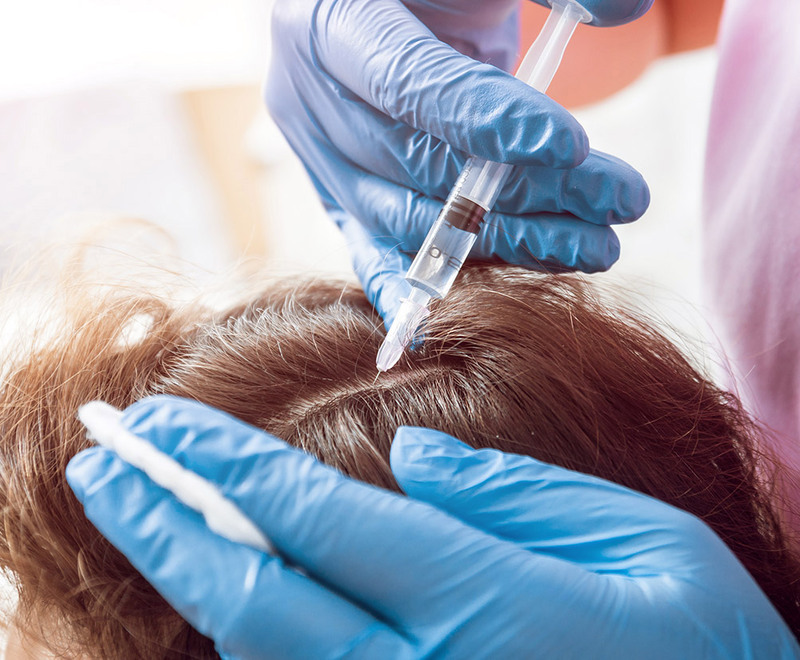 One of the most effective treatments is the non surgical hair loss treatment through our proprietary formula QR678 used with Mesotherapy which has proven to be a natural way for hair-growth with minimal to no side-effects. We have successfully treated over 5000 patients with QR678 and over 10,000 patients for hair loss. Dr. Debraj Shome is Director and Co founder of The Esthetic Clinics. He has been rated amongst the top surgeons in India by multiple agencies. 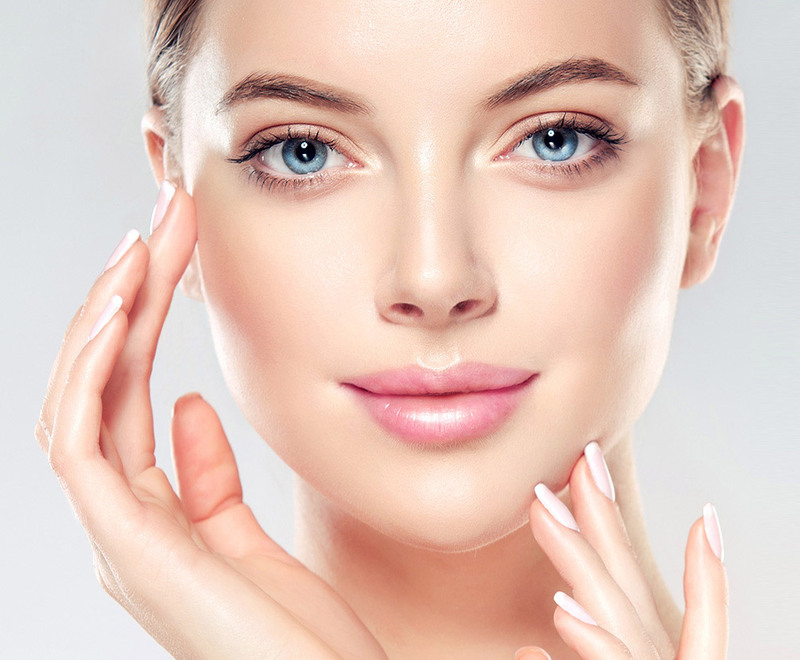 The Esthetic Clinics patients include many international and national celebrities who prefer to opt for cosmetic surgery and plastic surgery in Mumbai because The Esthetic Clinics has its headquarters there. 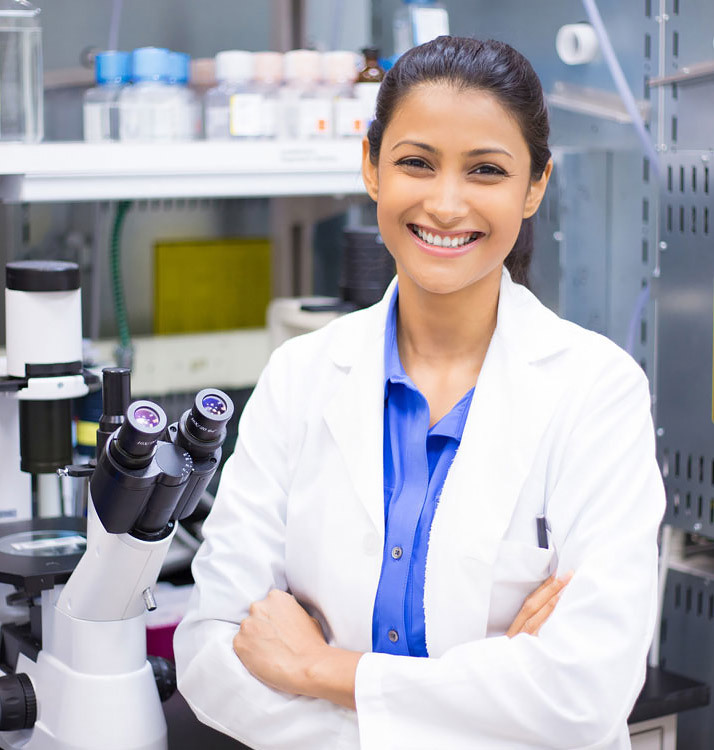 Dr. Shome has more than 50 peer reviewed research articles in top international journals. Dr. Shome has International patents in his name, for drug development & Discovery, for diseases as complex as cancer and hair restoration. 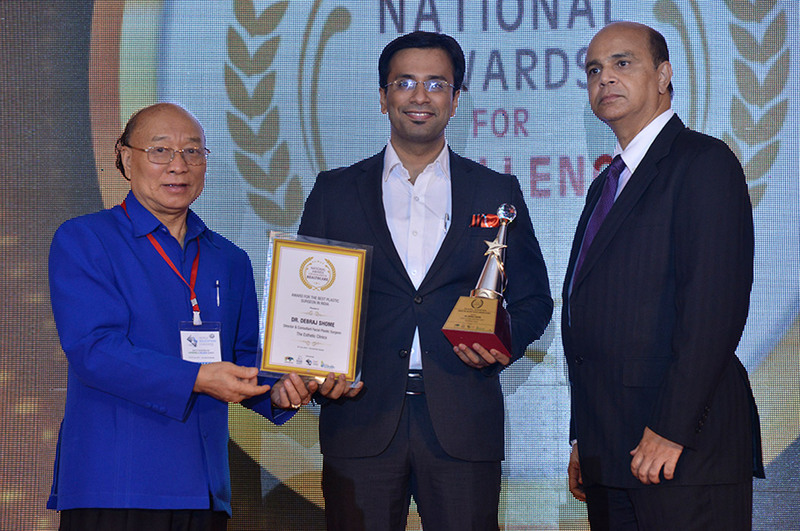 Dr. Shome has received multiple awards including 'Indian of the Year', 'Best Facial Plastic Surgeon in India', 'Best Plastic Surgeon in India', 'Best Cosmetic Surgeon in India', 'Breakthrough Innovation in Facial Plastic Surgery', and many others, by multiple reputed national agencies. Dr. Shome was awarded the Davies Grant award, the first such awarded in Asia, by the Royal College of Surgeons, Glasgow, United Kingdom, in 2010, for his breakthrough work in facial cancers. Dr. Shome was awarded the Colonel Rangachari award in 2011. This is the highest research award given every year. Co-Founder & Director of The Esthetic Clinics, Dr. Rinky Kapoor super-specialises in Dermatology, Cosmetic Dermatology & Skin Lasers. Dr. Kapoor has been rated as one of the top Dermatologists & Skin Specilaists in India. With over a decade of experience in the field of dermatology, she has received multiple awards like multiple awards such as "The Most Valuable and Admired Cosmetic Dermatologist in India", "Best Dermatologist in India", "Best Cosmetic Dermatologist in India" and many more. Dr. Kapoor is a highly skilled professional, who is also at the forefront of research, with multiple clinical trials, many research papers published in some of the best international journals & two international patents for drug development. Some of the most famous national and international celebrities choose to have their skin treatments performed by Dr. Rinky Kapoor. She combats dermatological situations with the latest & the best technology available to provide the most natural-looking results. When a pen bomb bursted on my face, I thought my life was finished. I felt more pain than I had ever felt in my life. At that point, i just wanted to live for my family, for my two young children. Thanks to The Esthetic Clinics, Dr. Debraj helped me get my life back. I had a potato nose, large and fat. I also has a lot of acne and acne scars all over my face. I had been living with it all my life. However, now it was a cause for my delay in marriages. I was desperately finding a doctor for the same. Finally, I found Dr. Debraj through internet. 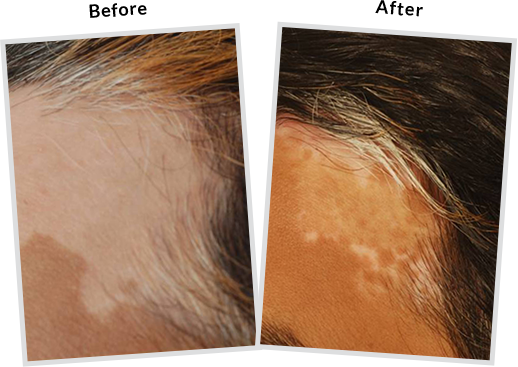 I had a skin pigmentation called vitiligo for years. It was a large patch on the forehead, which I used to try to cover up my hair but nevertheless it was visible and I knew people around me were continuously staring and making a gossip out of it. But finally I came across Dr. Shome and all my concerns were resolved. 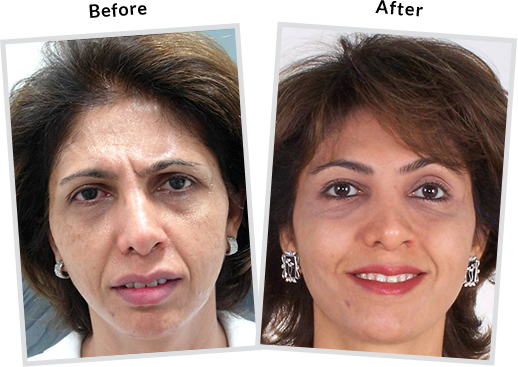 When I first decided to visit Dr. Debraj Shome for Botox & Fillers in Mumbai, people in Dubai were shocked. After all, every aesthetic physician does Botox and fillers,so why go all the way to Mumbai. But the results and testimonial I saw on website built my trust to go to Mumbai at least for a visit and consultation. I had pignmention, on my face called melasma, for which I had been seeing a skin specialist for years. 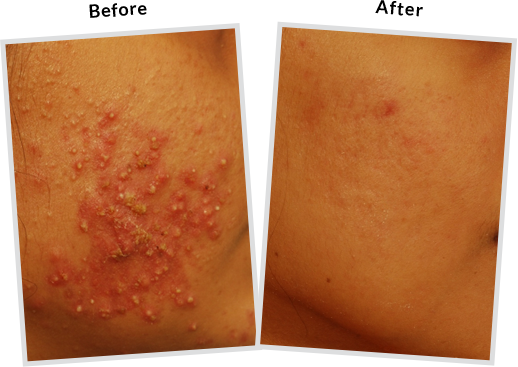 After having discussed laser therapy for the pigmentation with my treating doctor but was not satisfied. Later, my friend suggested me to visit and her you can see the result. I met many plastic surgeon in the New York area for my ptosis surgery, but was not convinced about their attention to detail and aesthetic bent of mind. Back home in Mumbai, I met Dr. Shome and got a trustworthy vibe, just the way he explain me the whole process. I am very happy with the results. 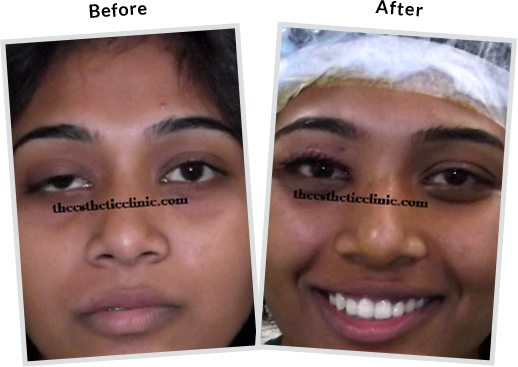 The Esthetic Clinics is amongst India's top Plastic & Cosmetic surgery & Dermatology (skin care) centers. Currently located at Mumbai, New Delhi, Hyderabad & Kolkata in India, The Esthetic Clinics are world-class centers dedicated to plastic surgery & skin care of the entire body. We practice evidence-based medicine & perform cosmetic surgery for beauty, plastic surgery for birth abnormalities, plastic surgery for fractures, trauma & cancer induced facial deformities, provide laser skin surgery & many cosmetic solutions for skin cosmesis, as well as provide therapy for many skin diseases. The Esthetic Clinics have multiple doctors, super-specialized in their branches, as we understand that super-specialization delivers better results. No one person can do everything, but a team can achieve more! The Esthetic Clinics are headed by India’s Renowned top cosmetic surgeon Dr. Debraj Shome & India’s reputed cosmetic dermatologist Dr. Rinky Kapoor. Is plastic/ cosmetic surgery in India really the best? Is plastic / cosmetic surgery / skin care overseas really as good as that in the USA or in Europe? The answer varies based on the respective procedure. However, it is safe to assume that given the appropriate due diligence, centres in India, Brazil, and Thailand perform surgery as good as anywhere in the US and sometimes even better than in parts of the US. One of the reasons is that surgery has a steep learning curve. Given the population catered by these centres and countries cater, most of the best plastic surgeons & dermatologist/skin laser experts in India may gain more experience per year of practice as compared to surgeons in the US or Europe. Where should I go for plastic/cosmetic surgery? India, Brazil, Thailand, Eastern European countries, and Mexico all offer less expensive choices. 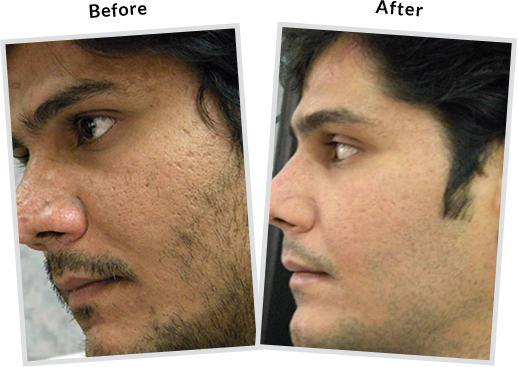 India is definitely a great choice because there are plastic surgeons and clinics exclusively for overseas patients. Most hospitals hire American and European board-certified surgeons. So, you get the best plastic surgery care, at very cost-effective rates. If you’re not looking forward to traveling to India for your cosmetic surgery, there are clinics in other countries that are starting to offer plastic surgery packages. Who is the right plastic surgeon for my procedure? Most plastic surgeons today specialize in a few procedures. Be wary of the plastic surgeon who claims to do it all. That is because any procedure or plastic surgery deserves the best hands – hands which routinely perform the surgery you desire. The most important parameter undoubtedly is the training and qualifications of the plastic surgeon and dermatologists in their related fields. It is important to find out what procedures your doctor specializes in, how many surgeries he or she has performed and if any of them were done recently. Though often overlooked, it is important to find out whether the surgery/correction you are considering forms a significant chunk of your surgeon’s practice. 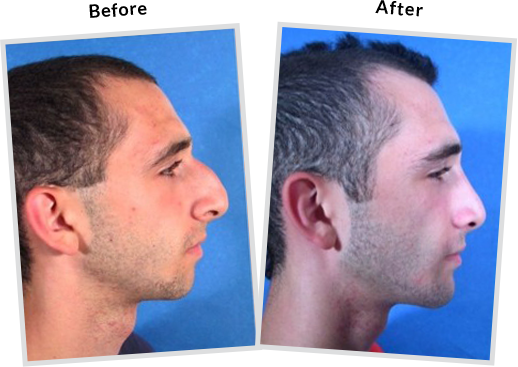 For example, the results of a Rhinoplasty would be best in the hands of someone who specializes in them, rather than a ‘general’ plastic surgeon who spends most of the time in tummy liposuctions. It is important to look through the elusive term ‘plastic surgeon’, and assess the real areas of expertise. 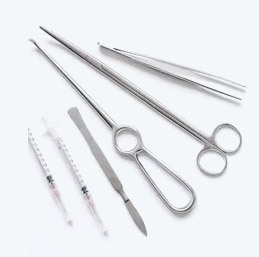 How well is your surgeon known among his peers in his specialty is another parameter that defines an excellent surgeon. Almost always, peer-reviewed publications in internationally reputed medical journals is a good way to assess how respected your surgeon is among his peers. This can be done easily by typing his/her name in http://www.ncbi.nlm.nih.gov/pubmed, the largest worldwide collection of medical literature and journals. Finally, you do not have to restrict yourselves to consulting just one physician. Do feel free to consult more than one doctor and ask for a second opinion. 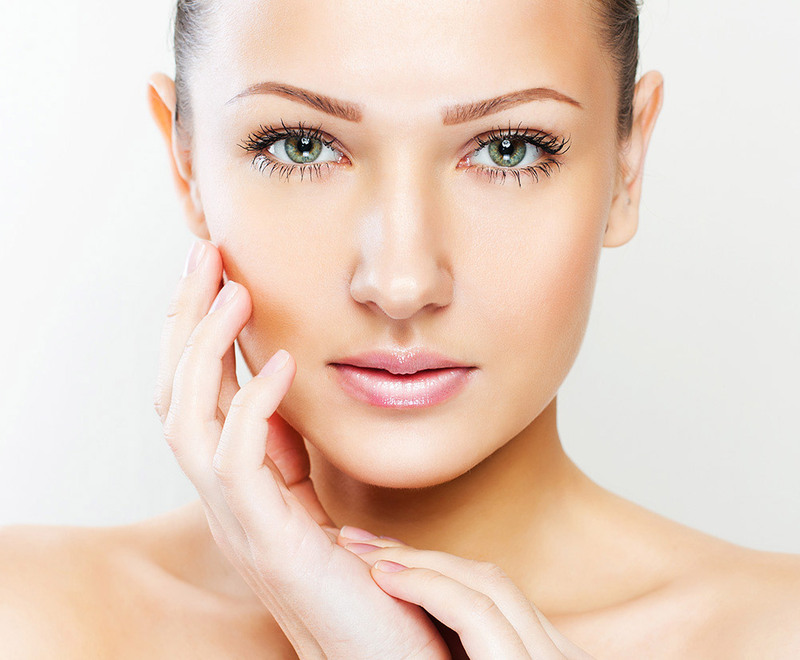 Plastic surgery is a procedure that will have a more long-term impact as compared to other surgeries. Similarly, your research needs to be meticulous when picking a plastic surgeon or a dermatologist. It is important that the plastic surgeon is competent and also has a proper backup system in place so that if something goes wrong you are in good hands. While most surgeries are uneventful, do not forget that when a surgery turns into a complication, it can not only cause permanent damage to your body; it could also be fatal. If the doctor/clinic/hospital does not have the right systems in place, you will be helpless. Therefore, before you decide to undergo plastic surgery, you have to make sure that the surgeon is not only qualified to perform surgery but also has a clean record. Dr. Debraj Shome will be the perfect surgeon that checks out as the right plastic surgeon for you. How do I make sure that I choose the right clinic for my skin or hair treatment? 1. Do some research on the web about the plastic surgeon, your skin doctor and the clinic. 2. A multi-specialty clinic specializing in skin care/cosmetic dermatology, for plastic surgery, for reconstructive surgery, for laser skin treatment and for cosmetic dentistry etc. really helps. 3. Do not just walk into the surgery room. Arrive a day or two early. Take a tour of the facilities and schedule a session with your doctors so that you can ask all your questions.